Just like natural laws, there are spiritual laws with cause and effect. 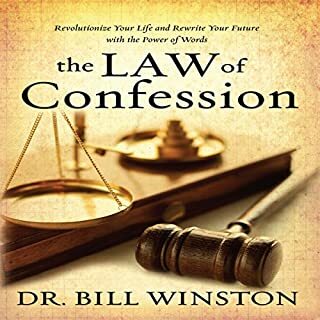 God set the universe in motion with the power of His words and established the law of confession, but many believers have suffered needlessly by misunderstanding the power of their words. Dr. Bill Winston; pastor, Bible teacher, and host of national television program Believer's Walk of Faith - broadcast to over 100 million homes - reveals scriptural examples and vital teaching on the importance of the spoken word. 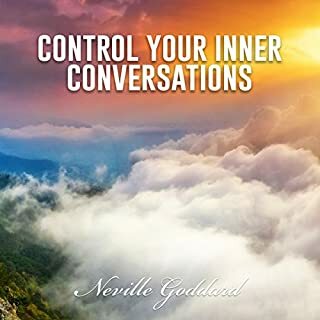 This book is written in a simple, conversational style. It takes you from the garden of Eden all the way to the present day. 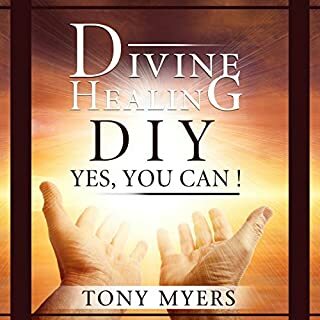 It shows you how the revelation about divine healing and health was offered by God and how and why it kept on getting ignored and put aside. 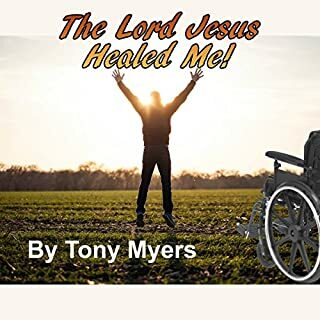 Most importantly, this book shows you what you can do to recover God's blueprint for your own health and how you can get the Gospel truth about divine healing to work for you from the comfort of your home. MR.MYERS..HOW WOULD I LIKE TO MEET YOU!! 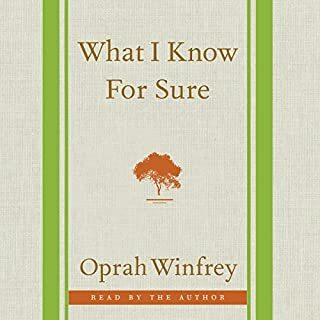 WHAT A EYE OPENING THIS BOOK IS..IT'S LIKE WALKING BESIDE JESUS ON THE WAY TO EMMAUS AND THEN FEELING HIS DEPARTURE..THANK THANKS..
very good and easy to read oprah Winfrey as her . best books are from those experiences people..I'll recommend that everyone who loves self help books to get it. loved it. what an incredible book! 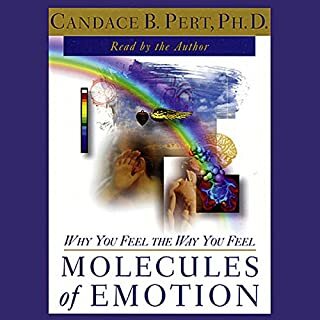 I keep reading this book. I recommend it for any adult. . I'll have to read it again. .
has a tedious, monotonous start. ..but that's okay. still describes the amazing human body. .
REALLY INCREDIBLE! ! ON MY OWN PERSONAL OPINION!! REALLY INCREDIBLE! IREALLY ON MY OWN PERSONAL OPINION!!NCREDIBLE! ! 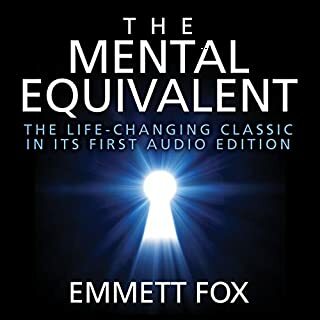 a GOOD JOB ON AUDIBLE TOO. .